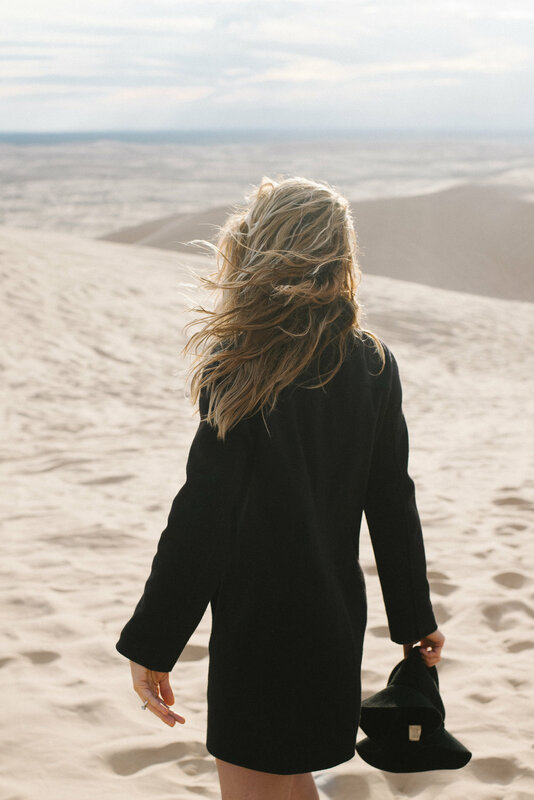 IMPERIAL SAND DUNES | Niland, California — Hello Suitcase! 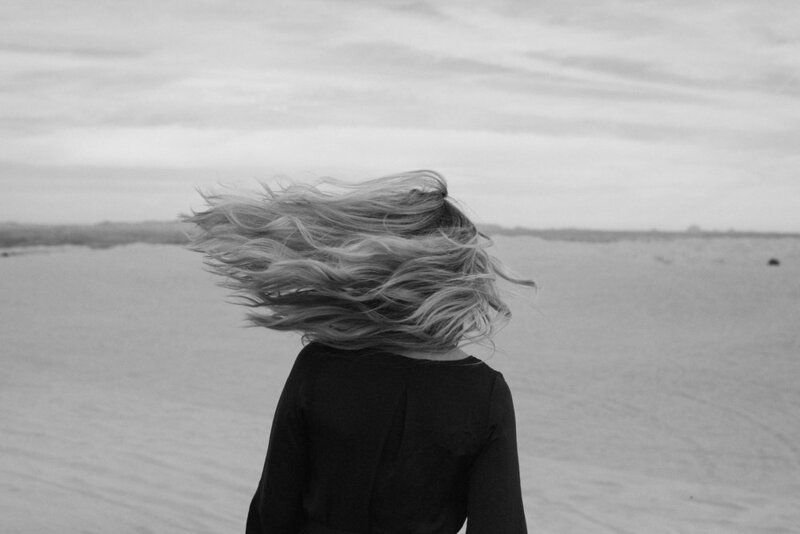 One November morning, my girlfriends and I packed my car with cameras, snacks, dresses, and sparklers, and headed east toward the Arizona border. 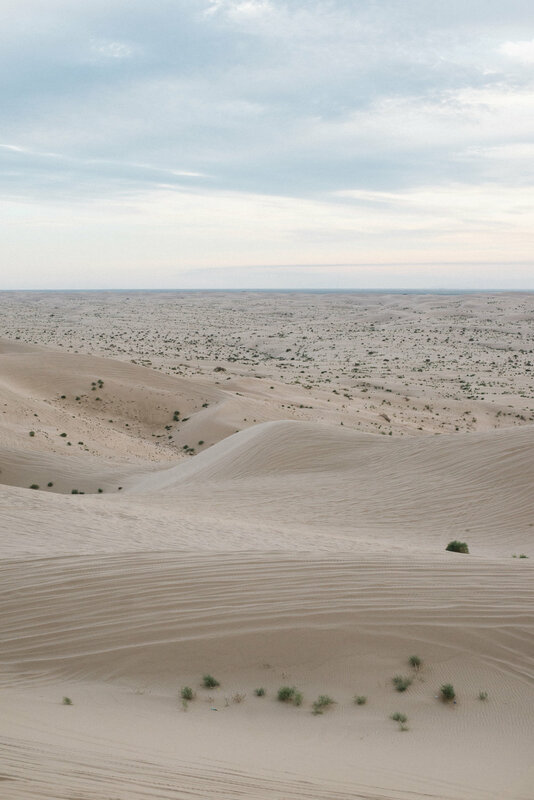 It was thrilling to discover that the largest sand dunes in California were just two hours away from us! 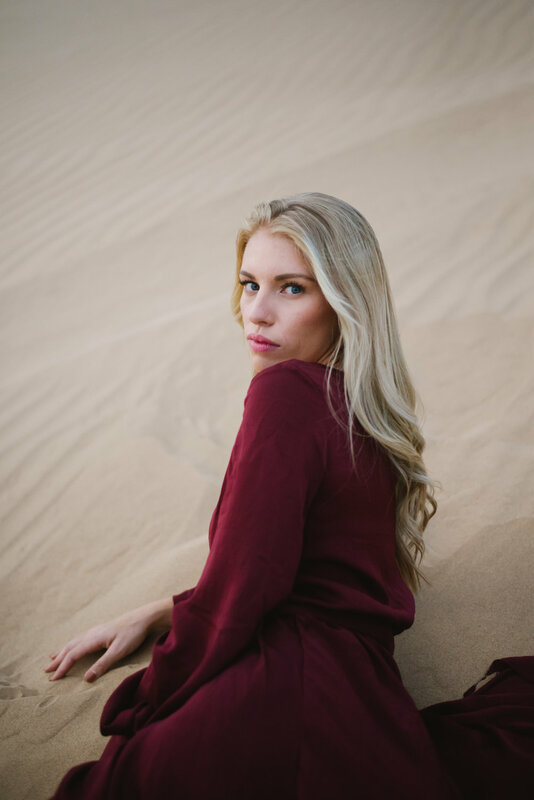 My friend Ashley brought her gorgeous red gown and I eagerly took photos of her running through the gorgeous desert. It was an exhilarating experience exploring this desert landscape and capturing the wonder and beauty all around us.